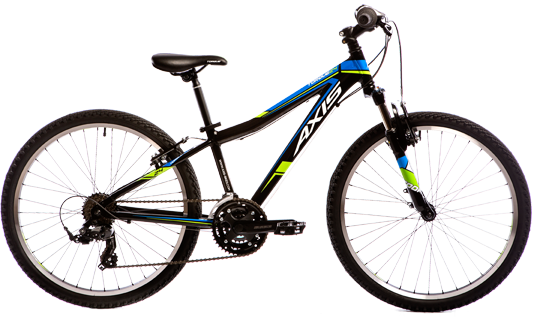 The AXIS™ mountain series is constructed with lightweight 6061 alloy frame tubing for weight saving. 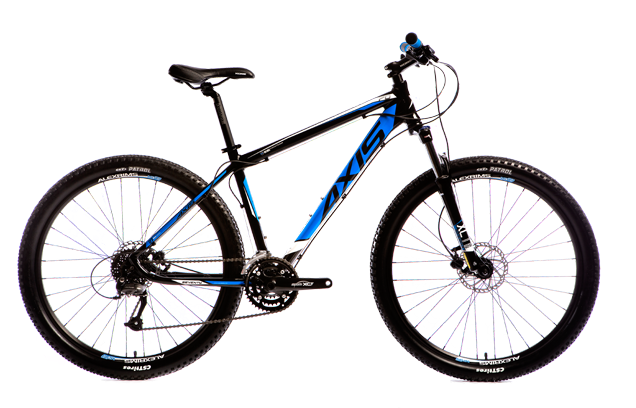 These 29ers are race ready and will handle anything the trail throws at you. Our path and trail series is designed for beginner and intermediate riders. These bikes are equipped with no nonsense core, value for money components. These models are constructed with alloy frames similar to their adult counterparts but with appropriate features for smaller riders. 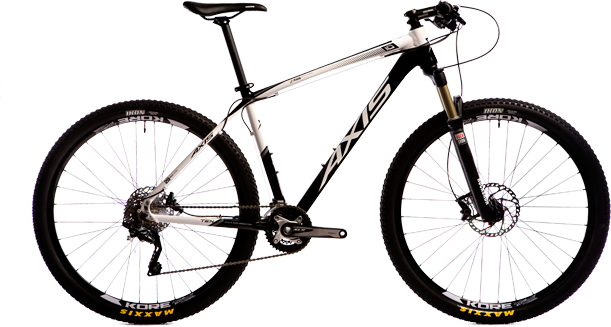 © 2019 Axis Bicycles. All rights reserved.